When you are arrested for a DUI, your California driver’s license is in jeopardy and you are likely to have your driver's license suspended. 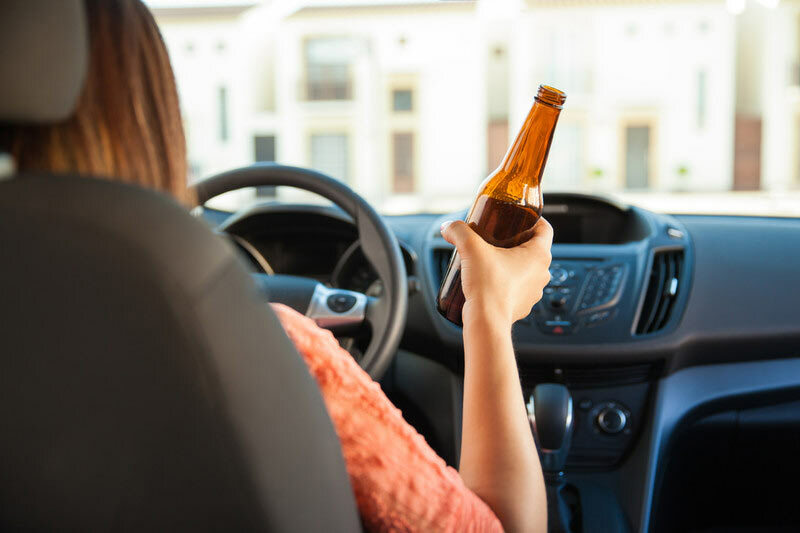 Failure to contact the local Driver Safety Office within 10 days will result in a driver’s license suspension or revocation due to the drunk driving charge. Therefore, it is extremely urgent to contact a DUI lawyer to help you avoid a license suspension. How Do I Get a DMV Hearing? After a DUI investigation when it is believed the driver has alcohol in his or her system, the officer will confiscate the California driver license and issues a pink piece of paper, entitled “Age 21 and Older Administration Per Se Suspension/Revocation Order and Temporary Driver’s License” (or DS-367). This form is the official notice from the Department of Motor Vehicles concerning the driver’s license. Once police seize the driver’s license, officers must give a copy of this document in order for drivers to be advised their rights. 1) It is a temporary license, and will serve as the driver’s temporary license and it expires at midnight 30 days from the issue date of order. If the person does not have a license because it is expired, suspended, canceled, revoked or denied, the form does not validate their license. 2) It serves to act as notice of suspension or revocation. When a driver is served with the DS-367 form, the driver only has ten (10) calendar days to contact DMV in order to request an administrative hearing, which is called a Driver Safety Administrative Per Se "APS" Hearing. For more information regarding DMV after a DUI arrest, please see the FAQ at DMV. In order to protect your driver's license, you are required to contact DMV within 10 days. You have first ten days of your arrest to request a DMV administrative hearing from the DMV, or your California driver's license will be in danger of suspension or revocation. By requesting a DMV hearing, you have a greater chance of keeping your license. To save your license, you should contact an attorney's office immediately to have the DUI lawyer request the hearing for you. However, if you are unable to contact an attorney within 10 days, please complete and fax the Request for DMV Hearing to the appropriate DMV Driver's Safety Office. 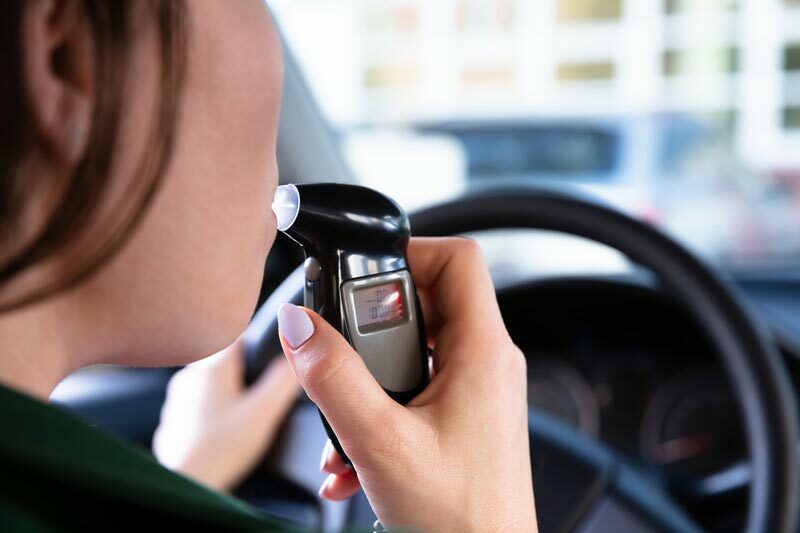 Starting in 2019, an ignition interlock device (IID) may be required if you receive a DUI conviction. DMV will also allow you to keep your license and avoid a suspension if you install the IID before your license license goes into suspension. Although installing an IID is an additional expense, it may save you money so that you can drive without restrictions. By avoiding a suspension, you do not have to worry about receiving a suspended license ticket. In order to keep your license, you must do a number of requirements and it requires you to be proactive because you do not have much time to complete those requirements. For more information regarding an IID, please click here, and then contact an experienced DUI lawyer immediately so we can devise a plan that will keep you driving. Was the driver operating a motor vehicle with .08 or more by weight of alcohol in his/her blood? The third issue will change if the driver is under 21, is on probation, or is driving a commercial vehicle. Was the driver told that a refusal to submit to or failure to complete a chemical test would result in a one year license suspension? Did the driver refuse to submit to or fail to complete a blood or breath test after being asked to do so by an officer? After the DMV hearing officer receives all the evidence, a decision based on a preponderance of the evidence standard is made. The hearing officer does not make a determination at the time of the hearing. Instead, the hearing officer will write a decision and mail it to the driver. If the suspension is justified, the suspension will go back into effect. If the DMV does not find there is sufficient evidence, the suspension will be set aside and the license will remain valid. Sometimes, drivers that are facing suspensions due to driving under the influence believe it is futile to request a DMV hearing because they believe the license will be suspended anyway. A suspension will begin 30 days from receipt of the notice. By requesting a hearing, the suspension will be delayed. However, even if you end up losing your licenses, you will keep your license until the decision, which is normally longer than the 30 days that is originally given by the officer. The delay can help you prepare for the suspension in order to make alternative arrangements when the suspension occurs. Driver’s Safety will provide all documents it plans to use against the driver, which are the same documents that the prosecutor will use in court. By obtaining the police reports early, you and your attorney will not be surprised at the first court date. You may beat the suspension at the DMV hearing. The driver has nothing to lose and everything to gain by demanding a hearing. It does not matter the alcohol levels if there is a problem with: the officer’s testimony; an illegal stop; the DUI investigation; breath machine; blood storage or results. Because DMV will automatically suspend the license if a demand is not made, the worst possible outcome is the same suspension. If you disagree with the decision, you can request a departmental review within 15 days from the written decision or seek review in the Superior Court by way of petition for Writ of Mandamus within 30 days or up to 94 days from the decision. Our law firm understands how to fight at DMV hearings. We know the law and can effectively defend your case at your Administrative Per Se Hearing. You have only 10 days from the date of your arrest to contact the DMV, so don't wait to contact a DUI attorney. In the event that you are facing a DUI, contact us to obtain a free consultation for your DUI case. By getting in touch with us, we will ask for an APS hearing for you at no charge. Don’t wait, call today in order to save your driver’s license!